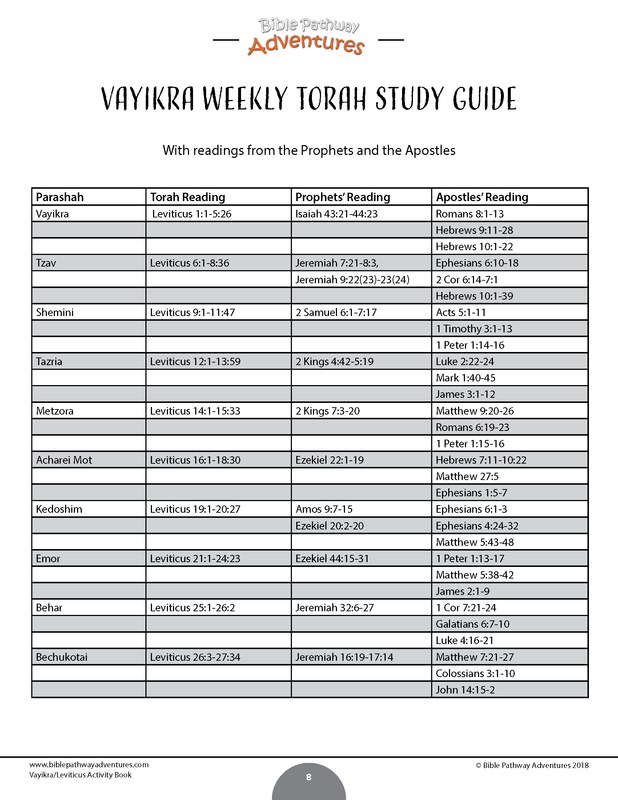 Become Torah time travelers through Bible study! 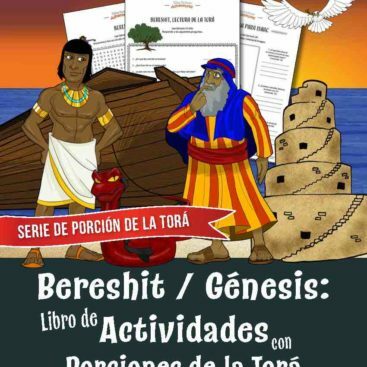 Here’s a wonderful set of resources to help you teach your students about the Book of Leviticus in a fun and engaging way. 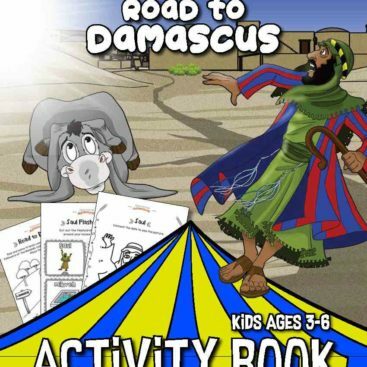 Contains 96 pages of Bible quizzes, word search puzzles, coloring pages, fun worksheets, and discussion questions spanning the ten Torah Portions of Leviticus. 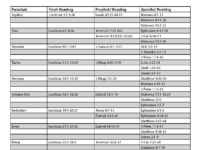 PLUS detailed scripture references for further Bible study and an Answer Key for teachers and parents. 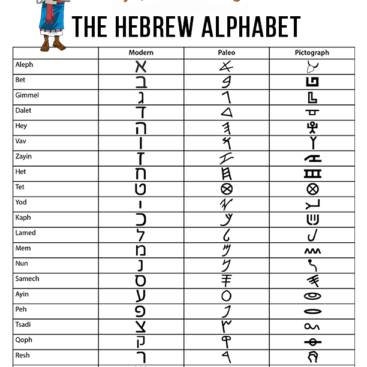 Topics covered include the sacrificial system, atonement, holiness, and the Feasts (Passover, Unleavened Bread, First Fruits, Shavuot (Pentecost), Yom Kippur, Yom Teruah (Trumpets), and Sukkot (Tabernacles). . 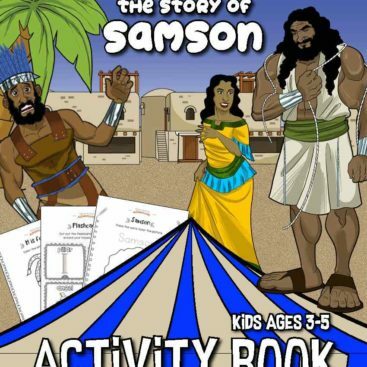 Thanks for buying our Vayikra / Leviticus Activity Book and supporting Bible Pathway Adventures. 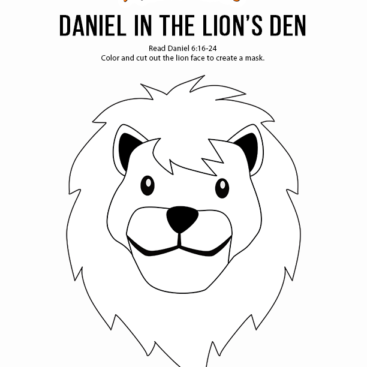 Every printable book purchased helps us continue our work providing free Classroom packs and discipleship resources to families and missions around the world.